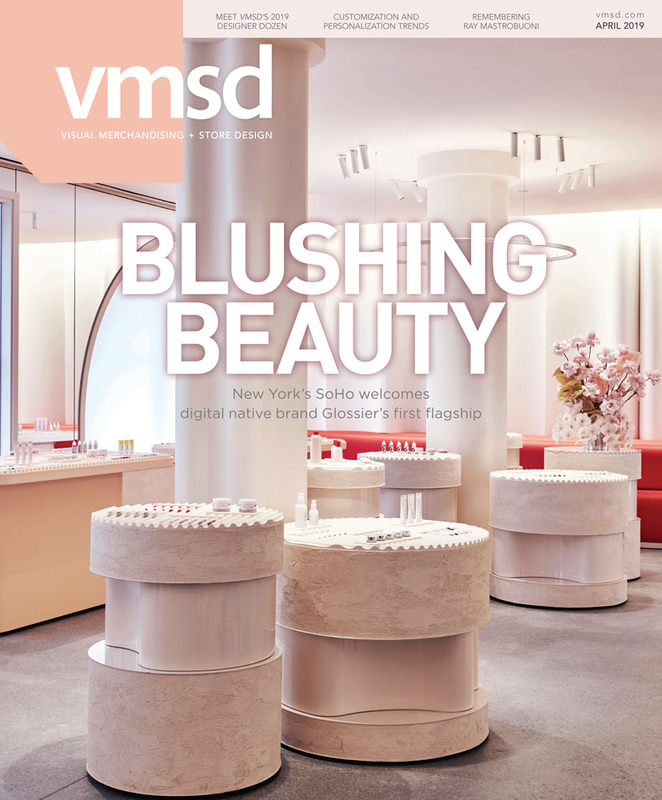 Each month, VMSD shares new and noteworthy products with its readers in its reoccurring “Showroom” section. To submit a new product for consideration in an upcoming issue, please review the upcoming opportunities for 2019 below. Please note: This is a free, non-advertising/editorial opportunity. Products featured are at the sole discretion of VMSD editors. Products that have already been featured in VMSD will not be considered. If you have questions about your submission(s) or about the “Showroom” section in general, please contact the editors at vmsd@stmediagroup.com. To complement this coverage with paid advertising, please contact Murray Kasmenn at 770.578.2577 or murray.kasmenn@stmediagroup.com.